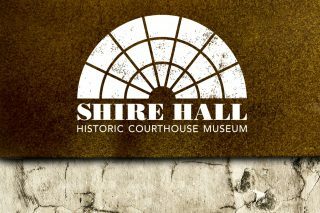 Shire Hall, a centre of law, order and government for over 200 years, first opened as a courtroom in the late 18thcentury. 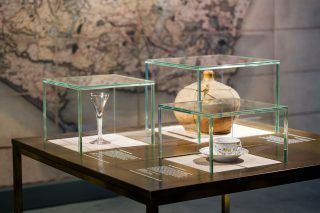 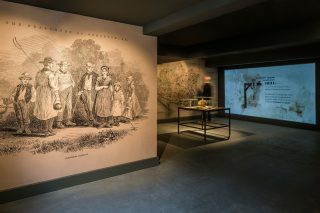 This new museum explores justice, injustice, crime and punishment throughout its history, highlighting events that changed the course of history and that helped shape the society in which we live today. 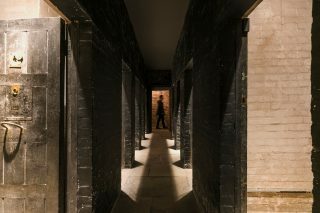 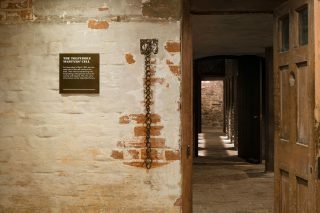 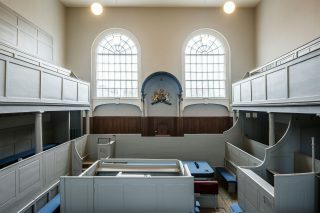 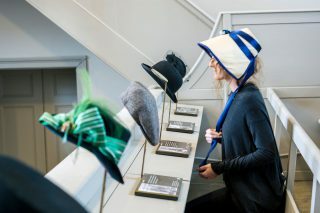 Our approach takes the visitor on a journey through a series of new galleries and historical spaces, including cells, docks and the courtroom. 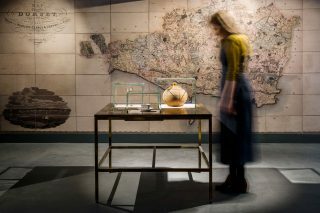 We designed a multi-sensory experience, which brought the past to life, whilst preserving the original spaces and highlighting its historic fabric.